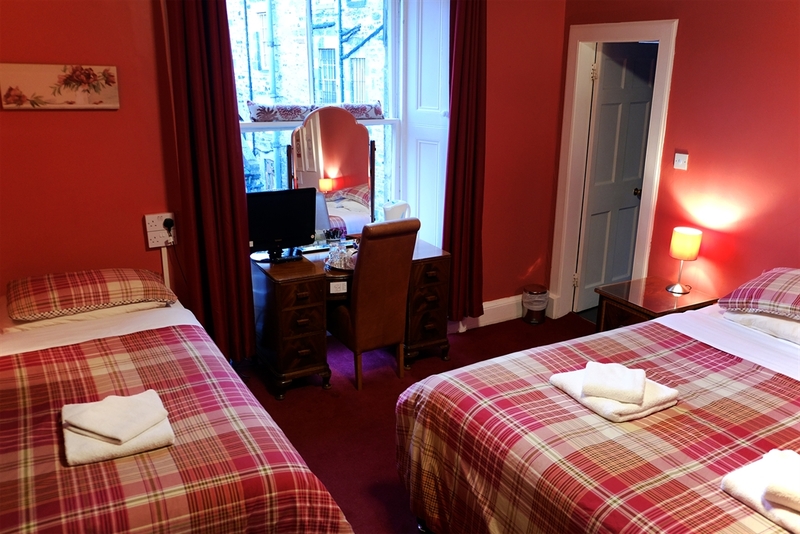 A warm welcome awaits you at this Georgian style hotel superbly situated in Newtown/Broughton, offering comfortable accommodation in a quiet cobbled street in the heart of Edinburgh, Scotland’s beautiful capital city. 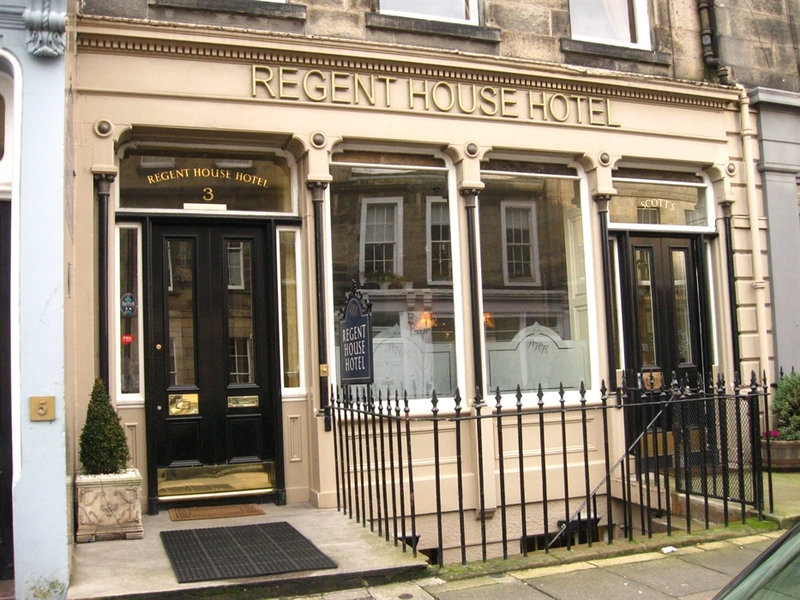 On a quiet, cobbled street just a 5-minute walk from Princes Street, the family-run Regent House Hotel is set in a restored Georgian building. 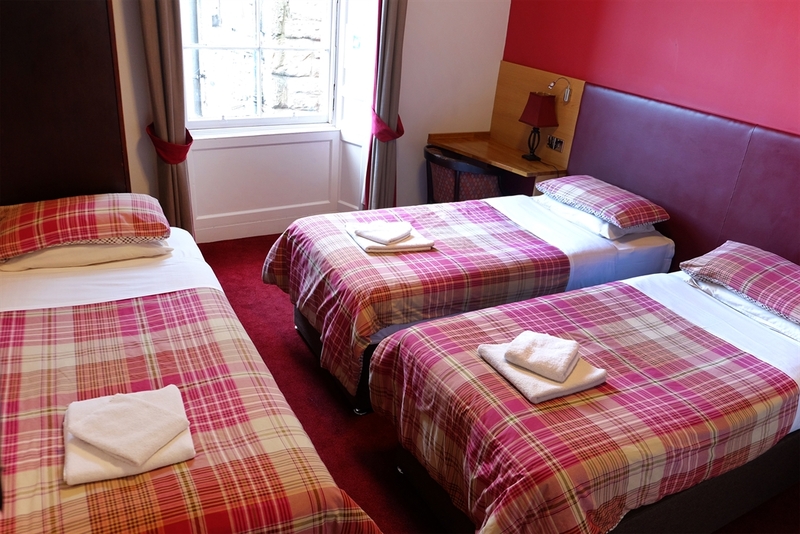 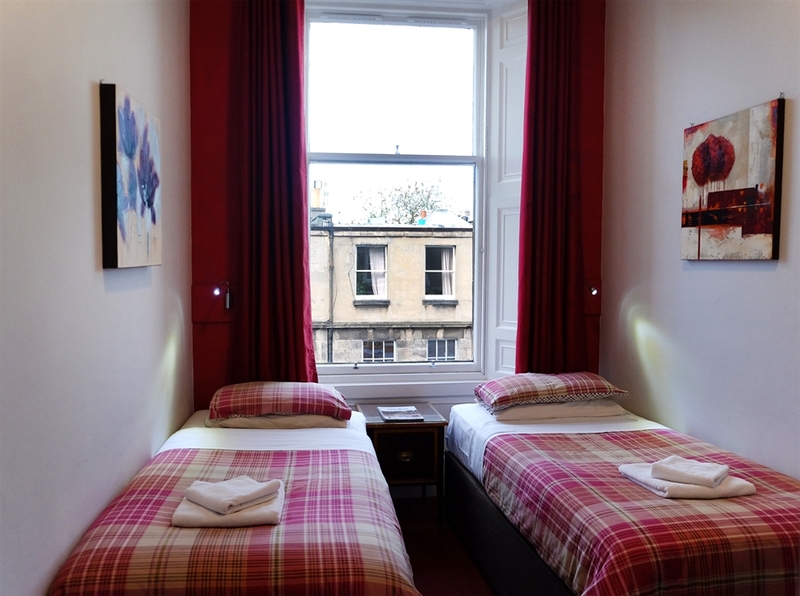 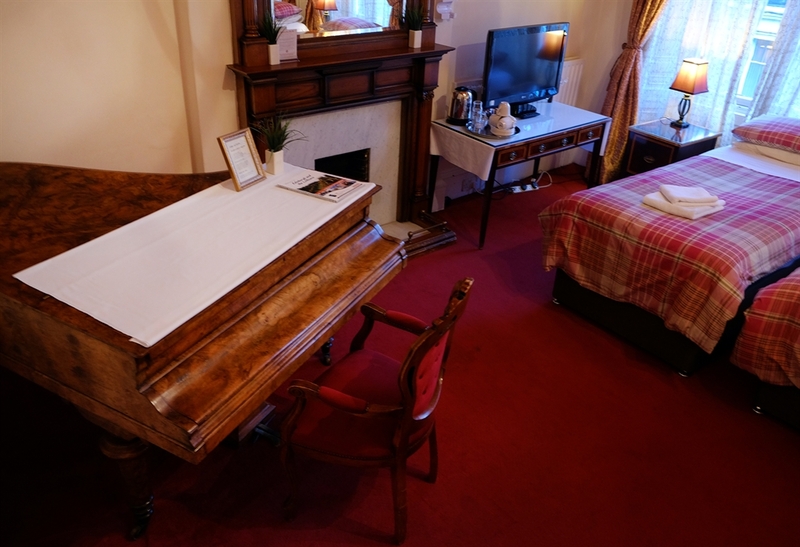 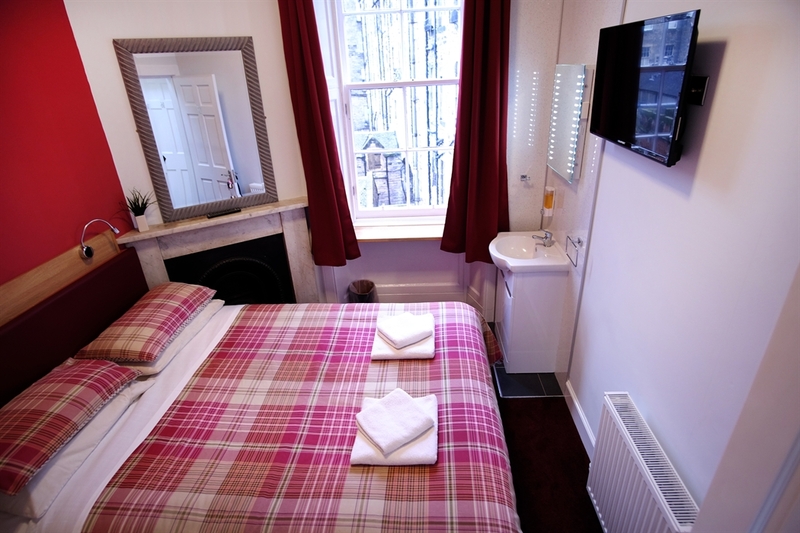 It offers free WiFi and is less than 10 minutes’ walk from Edinburgh Waverley Rail Station. 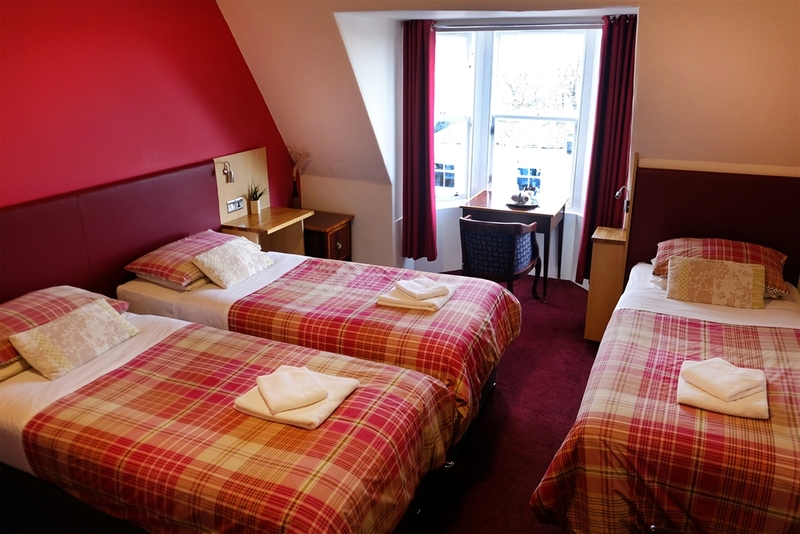 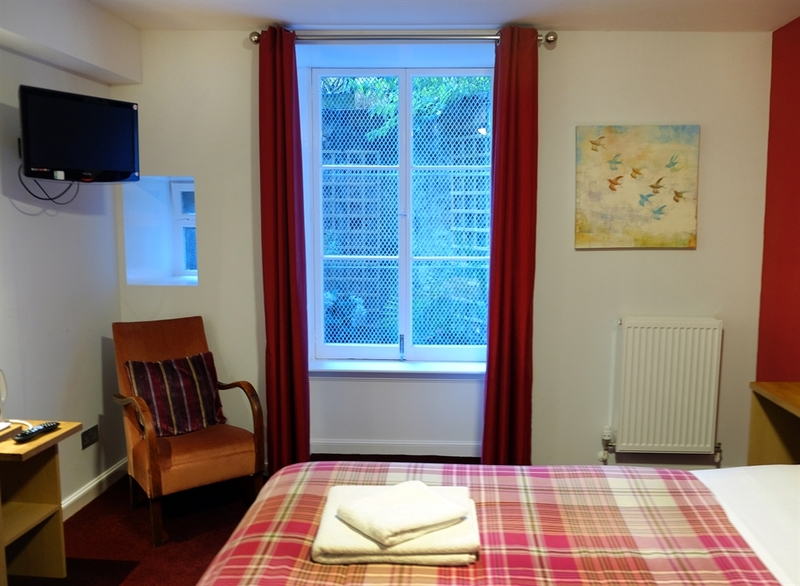 The bright and colourful rooms all feature a TV and free tea and coffee facilities. 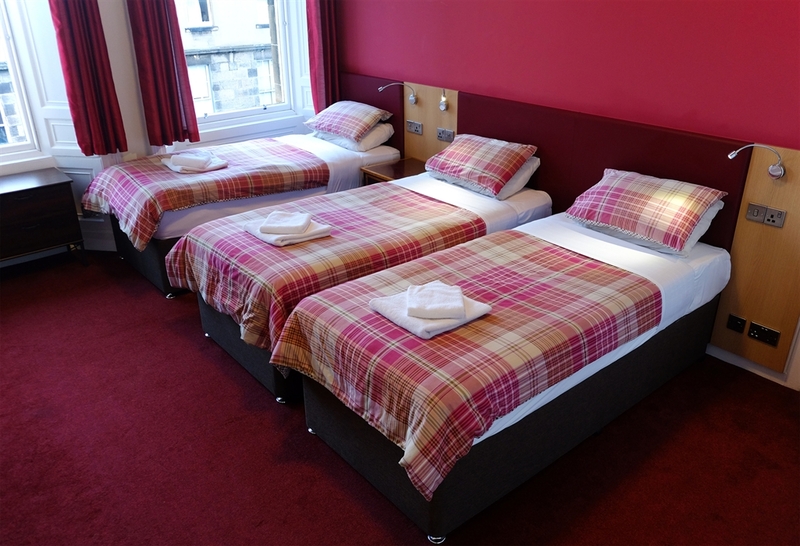 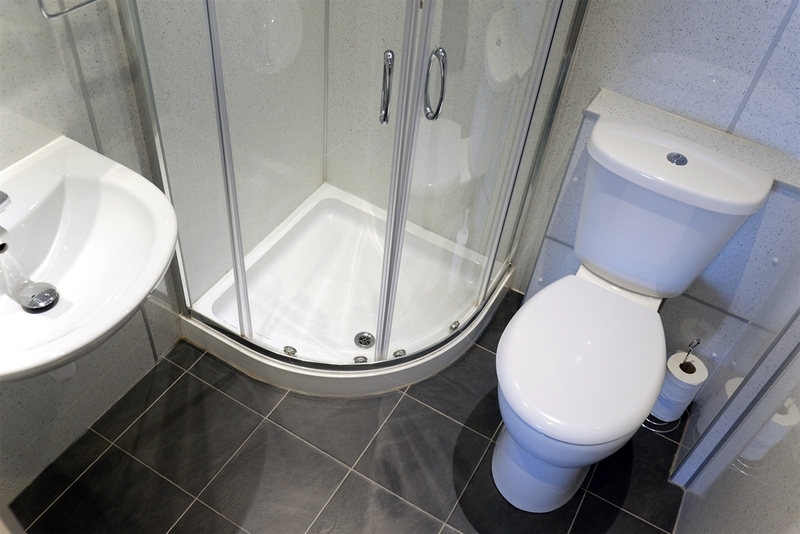 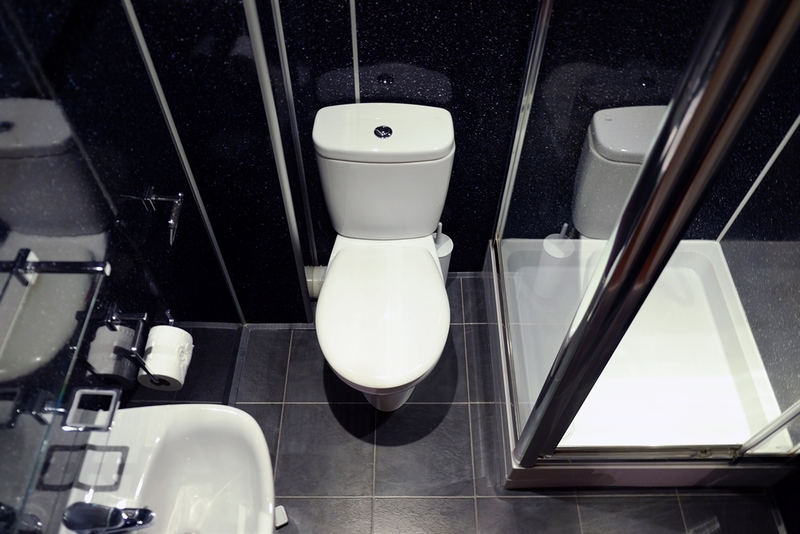 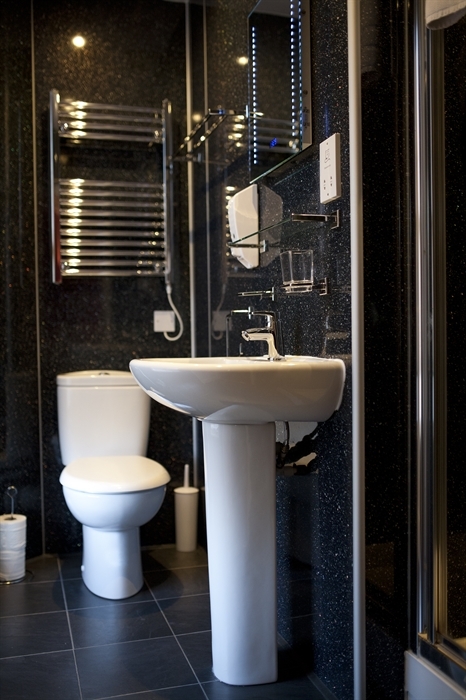 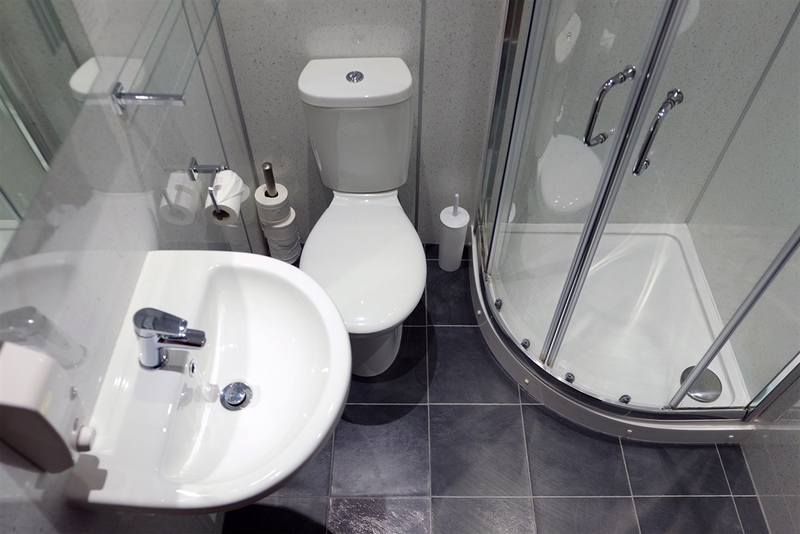 Most rooms include a private bathroom, while others have access to shared facilities. 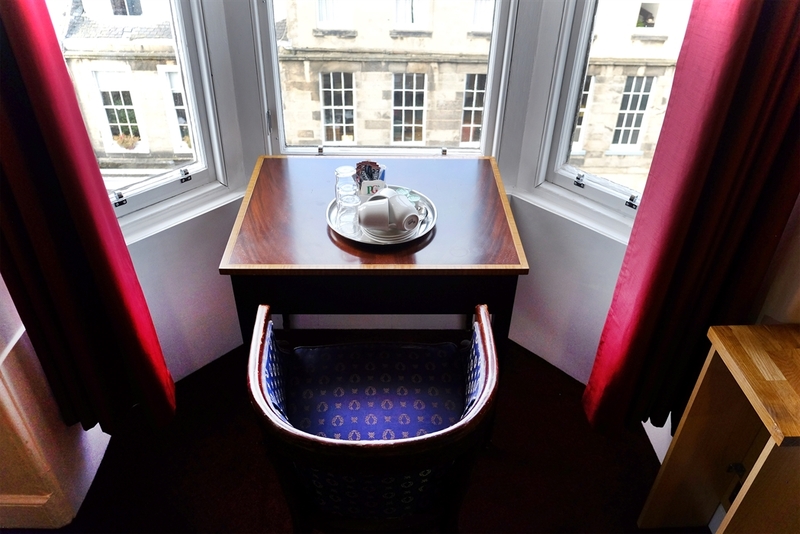 Guests staying in the rooms will enjoy a continental breakfast served every morning. 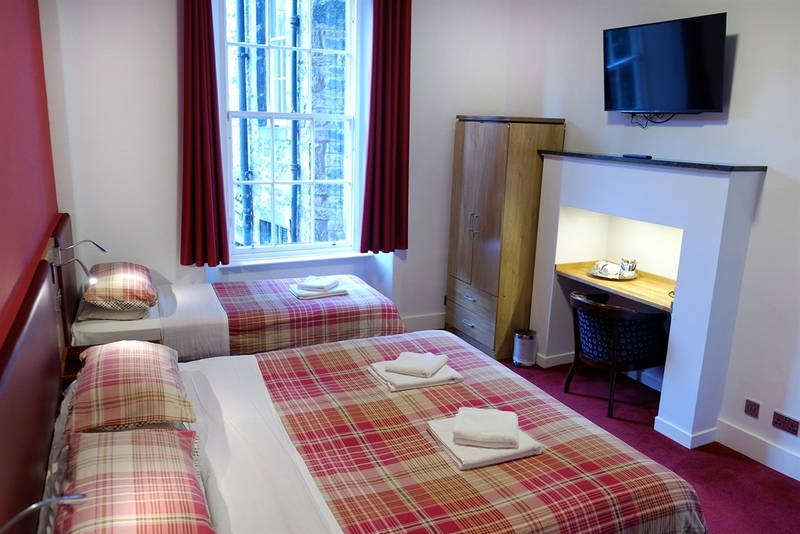 Edinburgh Castle and the historic Royal Mile can be reached in 15 minutes on foot, and Holyrood Park is a 10-minute walk away. 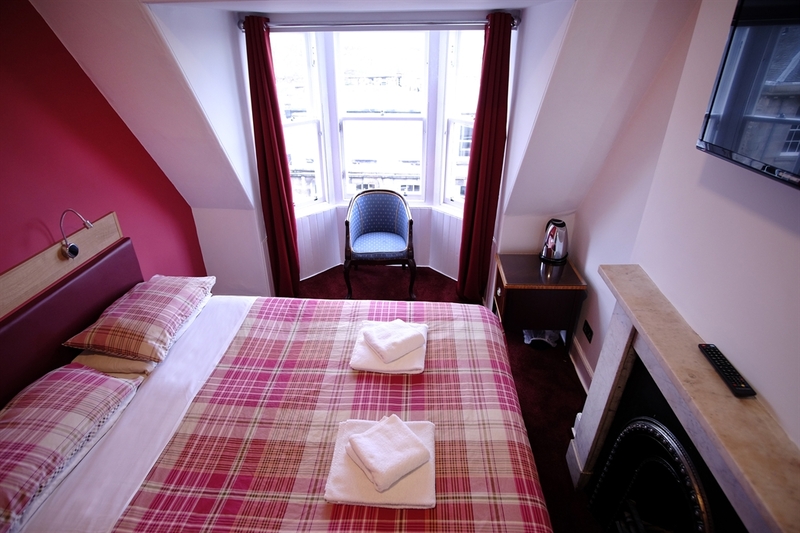 The Edinburgh Playhouse and The Stand Comedy Club are 5 minutes’ walk away. 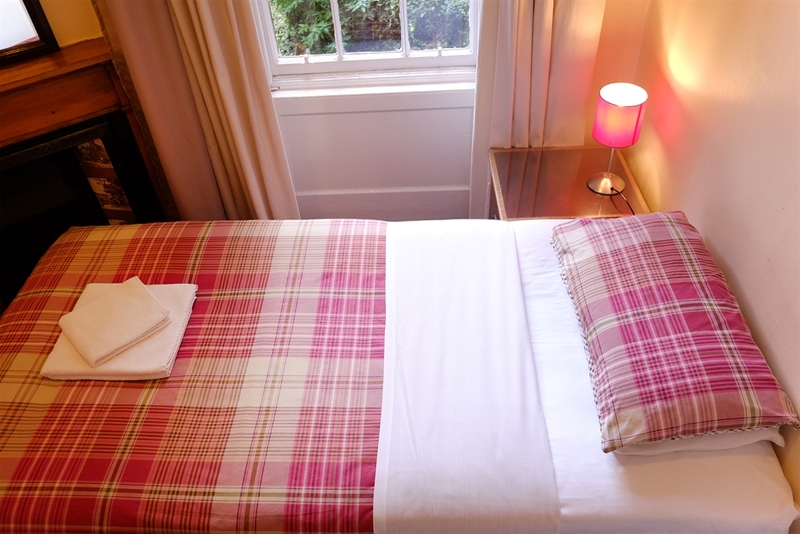 The tram going to the airport stops just 1 minute walk away from the property. 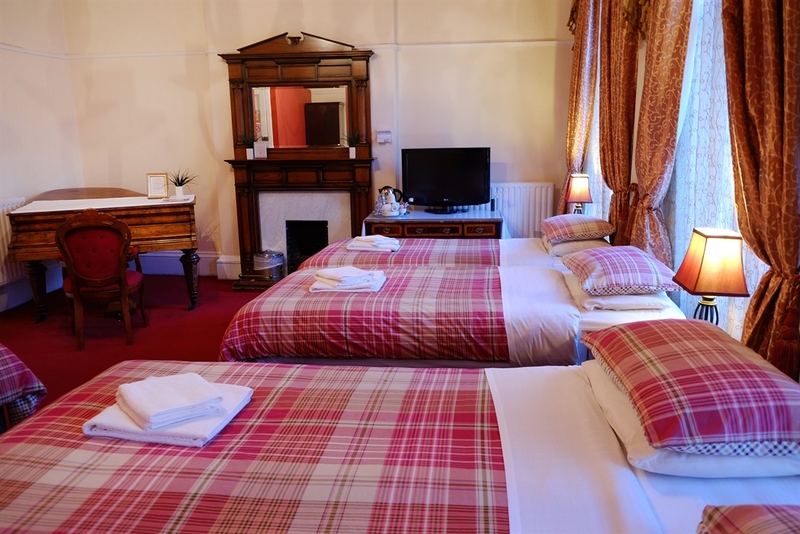 Broughton is a great choice for travellers interested in city walks, scenery and Old Town exploring.